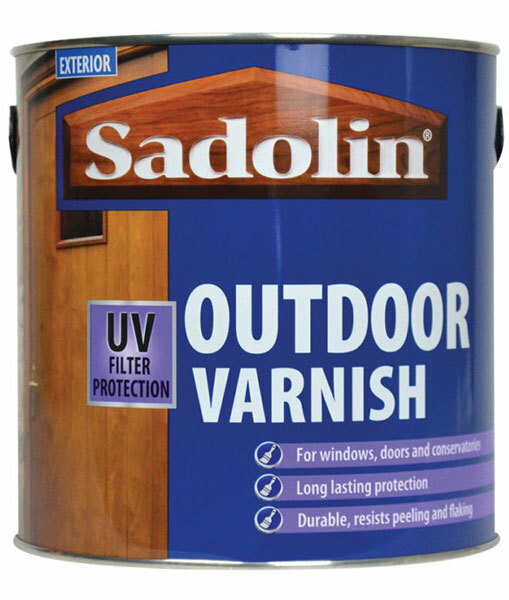 A tough, clear, varnish with UV protection for doors, windows and conservatories. Available in matt and satin finishes. Solvent based, touch dry 4-6 hours. Recoat in 16-24 hours. Not suitable for decking. Available in 750ml & 2.5 litre packs.